Why live on Earth when you can go and live on Mars, wouldn’t you agree? 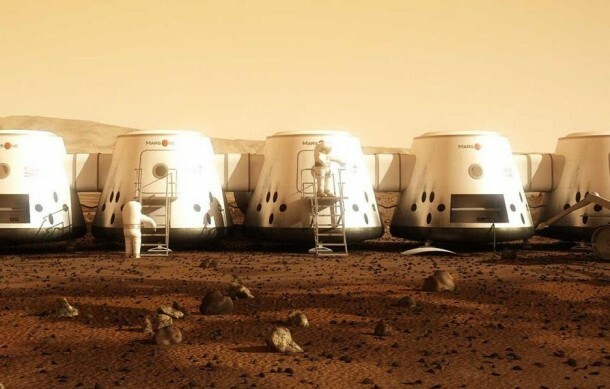 Mars One has come up with a mission to take human civilization to Mars in 2023. The idea is to choose astronauts from all over the world and send them to Mars to start civilization there and never come back. Mars One is accepting applicants on basis of videos that are being submitted. Each Applicant explains why he/she want to go to Mars and why should he/she be given preference over other candidates. Mars One will be selecting 24-40 applicants as finalists who will be sent in groups of four to Mars. Ideally speaking, they want the first four to be from different continents. The next batch would be sent in after every two years. As per CEO, Bas Lansdrop, applications will close on August 31st, 2013. 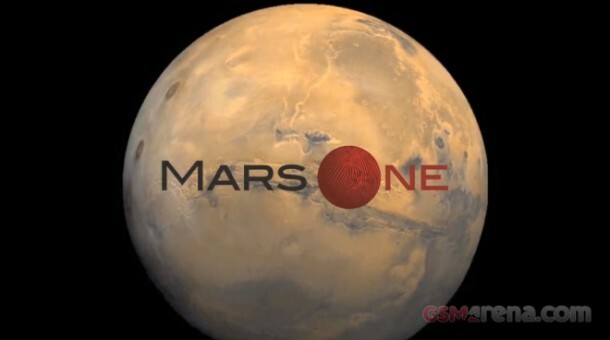 Mars One is a non-profit organization and has planned to go on air with the final round of the search in 2014. A genius way of coming up with revenue for the project, right? However, due to the filming of the final rounds, astronauts might very well be Reality TV stars. Mars One has opted for public ratings to choose the astronauts for this mission. Our inside sources tell ( just kidding, the information is from Norbert Kraft, the Chief Medical Officer and Head of the Astronaut selection program) us that the applicants for new civilization on Mars should have the following qualities; resilience, adaptability, curiosity, empathy, and creativity. Although the company has chosen public rating to help it in selection of the candidates, it also took other measures to filter out the video applications by imposing an application fee that varies from country to country. The video’s parameters are quite simple; a 30-70 seconds video that should be able to convey two points, why you are willing to go to Mars and why you are the right person for the job. Company hopes to narrow down the pool to 24-40 in 2015. Let’s move on to how it works; once chosen you will move to United States for a period of seven years as a full-time, salaried employee of Mars One. The per year breakup is as follows; candidates will spend nine months each year where they will learn dentistry, emergency medicine, general medicine, engineering, biology, mechanics and any other relevant knowledge that would help them in living on an inhospitable planet as a group of four. The other three months, they will be subjected to Mars like atmosphere to train them mentally for the tasks that lie ahead. Emergencies will be simulated that include but are not limited to 40-minutes communication delay with the outside world and broken down toilets. CEO, Lansdrop says that a broken toilet is the point when people get out of control. The project’s cost is $6 billion just for the first four that will be sent to Mars. Mars One is hoping to fund the mission via the Reality show. The company will use SpaceX spacecraft to send supplies ahead of the arrival of new residents of mars and later SpaceX Falcon will get the crew to Mars. The selection of the candidates has to be done quite carefully because once in Mars, they will be making their own laws and shall not be under control of Mars One. So are you ready? I am the guy for this job how can I get in on a late entry application?